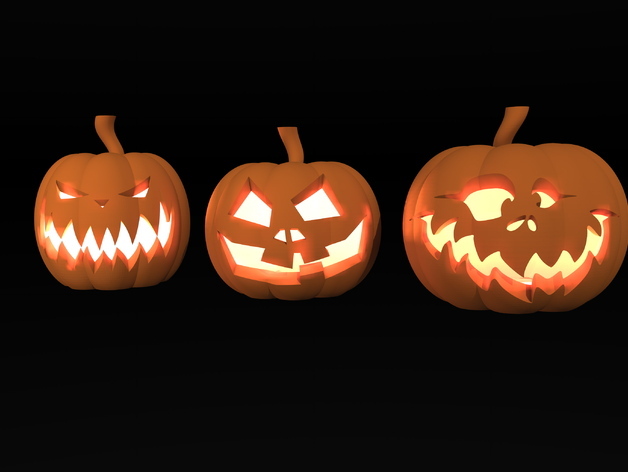 Halloween is a time for fun, spooky decorations and some scares! But what if you are trying to sell your home? Then the decorations might be something to keep boxed up until next year. Not saying you can’t put out some fun fall decorations such as scarecrows, leaves, pumpkins or hay bales! If you can’t decide what to put out, think neutral. 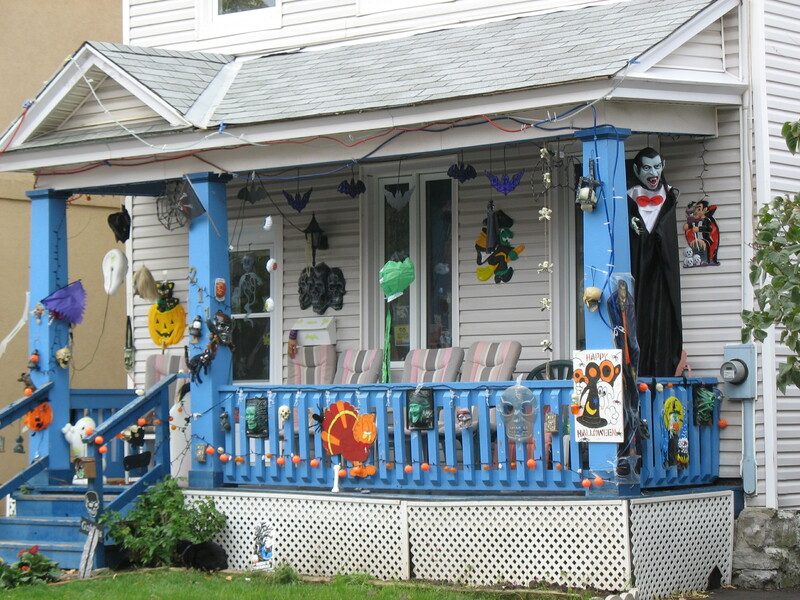 Here are some decoration ideas to avoid if you don’t want to spook your buyers! Blood, guts and gore are a big no-no. If you have open houses or showings, those are the last things that a family with small children will want to see. Pumpkins that are rotting. If you want to use pumpkins, flowers or other real decorations, make sure that they are fresh! Really scary things! Clowns, headless peoples, ghosts, etc. All of these have a place…in a haunted house. Make sure that your home is alive and friendly. Too many Halloween decorations. If Halloween is your holiday, it is best to take a break this year. Over decorating will hide your home and turn off potential buyers. Instead think of how you will decorate your new home!